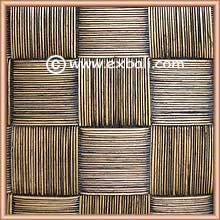 Exporters of High Quality Bali Furniture, Teak Furniture, Tropical Bamboo, Rattan and Woven Furniture, Resort and Project Furniture, Fabrics, Bali Fashion Accessories, Interior, Exterior Balinese Building Materials, Bali Decor and Home-wares, Bali Handicrafts, Ceramics, Bali Pottery, Bali Stone and Balinese Wood Carving Products from Indonesia. 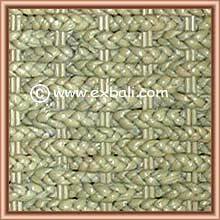 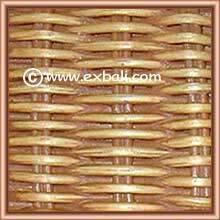 Bali Woven Furniture frames are constructed from Wood, ( Teak, Mahogany, Camphor ) and Metal The organic materials used for weaving include Rattan, Rattan Peel, Water Hyacinth, Sea Grass, and Banana Leaf. 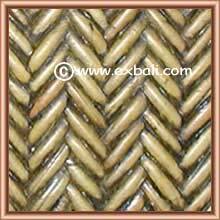 The designs can include a combination of any of the above to create texture variations and highlights. 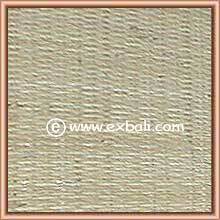 Wood Stains are also used for color variations. 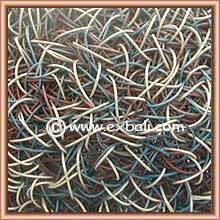 Below are samples of these materials and and some color examples. 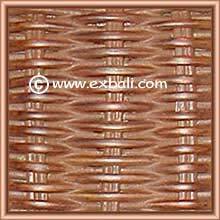 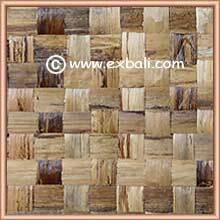 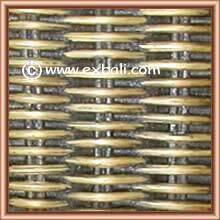 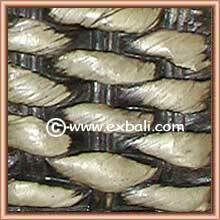 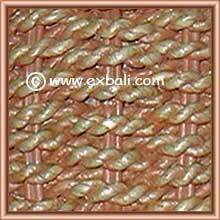 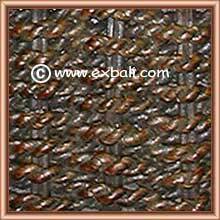 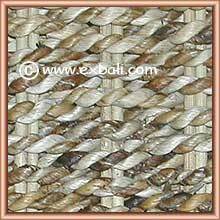 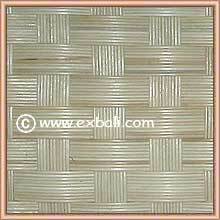 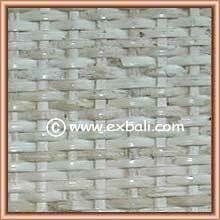 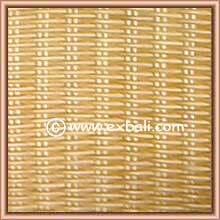 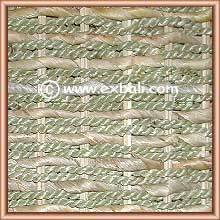 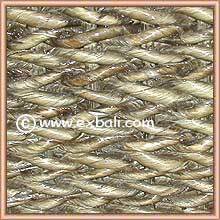 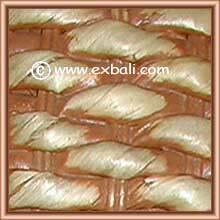 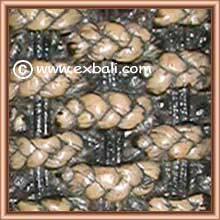 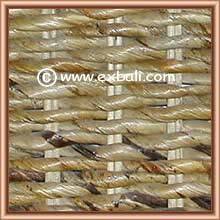 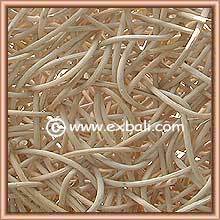 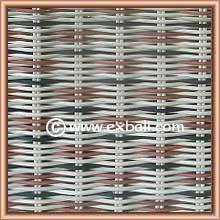 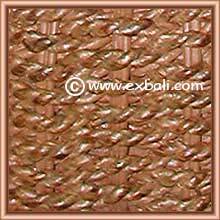 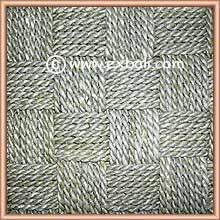 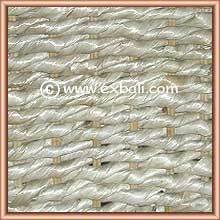 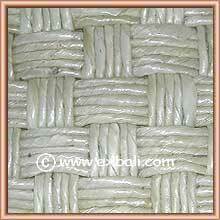 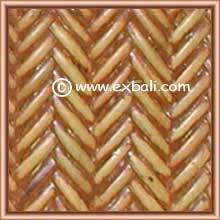 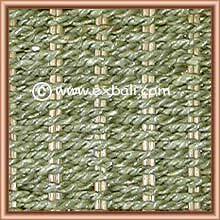 Rattan Peel " Coarse "